You'll need a city map, but which one is best for you? It isn't hard to find a map of Paris. But given the number of people who visit the city (more than 40 million a year), it's surprising there aren't more really good maps. However, we have a new recommendation that we think you'll be excited about. We've used a ton of different city maps, map books, and guide books in our many visits to the City of Lights, so we're in a good position to give you advice about the best of them — including ones for people (like us) us who need to know everything. Right off the top, we're going to dismiss the traditional folded paper street maps. They're a pain to use when you're walking around, and we want you to look like a Paris Insider, not a tourist! This is the map of Paris we now always carry around in our pocket, even when we're not in Paris! That's because we always have our smart phones with us, and this handy app has pretty darn good maps of both the city streets and the Metro. In fact, it's got everything you need to know about the Metro, including ticket info, route planning from point to point, even info about the train stations and airports. This handy, and free, smart phone app, created by RATP, the operator of the Paris Metro, also has just about everything you need to navigate the the streets and buses of Paris. Of course, a lot of the features need you to be connected, either by WIFI or with your phone's data roaming turned on. But, here's our very favorite feature. 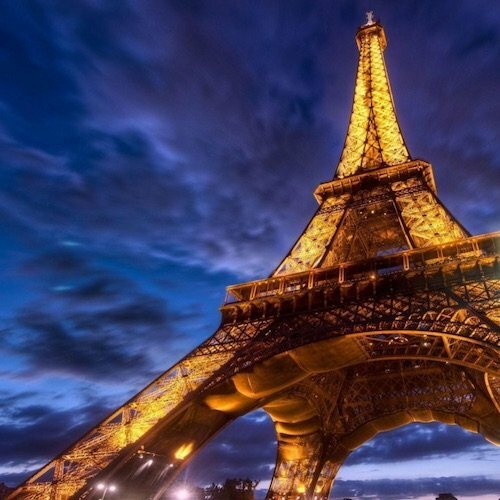 If you're like us you don't want to keep your data roaming turned on and pay those high fees while you're in France. No problem with this app, turn off your data roaming and the included map of Paris still shows your exact location. You can then use it to navigate the streets of Paris. We don't know know why it works, but we use it all the time. Trust us, you want this app. By the way, this being France and all, the name of the app changed since we first wrote this. 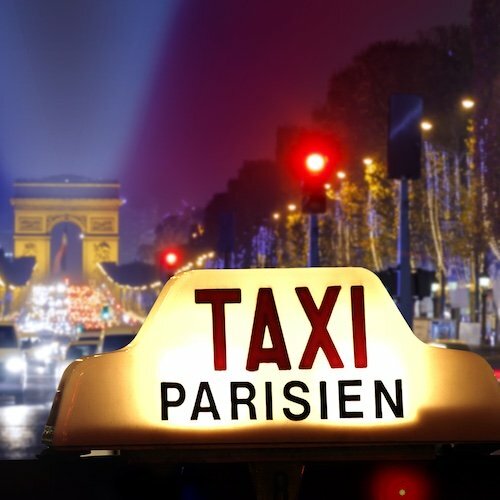 It's now called "Next Stop Paris", an inferior name, but there you have it! Even with the good maps now available for mobile devices, we still like to have a map book handy. We know, we know — old fashioned and all that! Michelin is the name in Paris maps,and has been for well over 100 years. 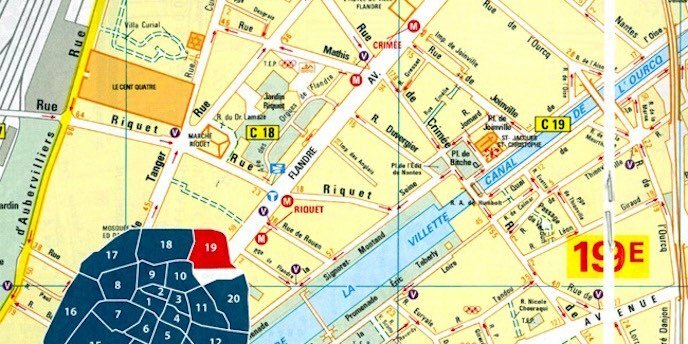 Michelin 62, the recent edition of their Paris map, is essentially a mini-atlas covering all 20 arrondissements of Paris, including every street and alley, no matter how hidden. It's compact and lightweight. In addition to the accurate street maps you expect from Michelin, Paris 62 includes a complete street index, a good Metro map, and information on buses, airports and markets. The maps themselves show all the details you need, such as location of taxi stands, monuments, markets, parks and Metro stations. Overall Paris 62 Par Arrondissement is very good, detailed, easy to use and easy to carry around. Except for the map key page (which is in five languages) Paris 62 is in French. But that's not really a problem for a map book! We also like thi nice size pocket guide that covers the city by area, with good small maps of each sector. (Examples of the areas it covers are Opera to Les Halles and Northwest Paris.) While we usually prefer Paris city maps by arrondissement, the Timeout scheme actually works quite well. The laminated back cover tri-folds out to a nice city map and a good-size Metro map (new graphic style). 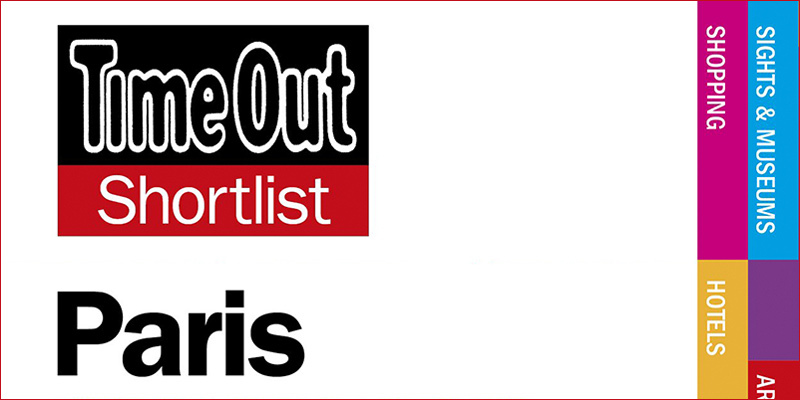 What we really like about TimeOut Shortlist Paris is that it's useful to both visitors and Parisiens. It's packed with good information on what to see, where to go, and decent tips on restaurants in each of the areas. (We often use their restaurant recommendations for finding lunch spots in Paris.) Timeout is updated regularly, so the maps and the information are usually current. Do you want your guide book or map of Paris to include ideas for things to see, recommended restaurants and even specific itineraries? Then jump to our Guide to Paris Tourist Maps where we present our recommendations for some of the best guide books of Paris. You'll find some famous names, like the only Frommers guide we recommend, as well as some names you may not have heard of. If you're going to go underground, you need a good map. There are good resources for Paris metro maps online as well as in our recommended map books. RATP, the company that operates the Metro, has a couple of large-scale Metro maps on its site. Learn everything you ever wanted to know about Metro maps — and more.